DS Virgin Racing has confirmed that Sam Bird will stay with the team and will be partnered by Jean-Eric Verge. 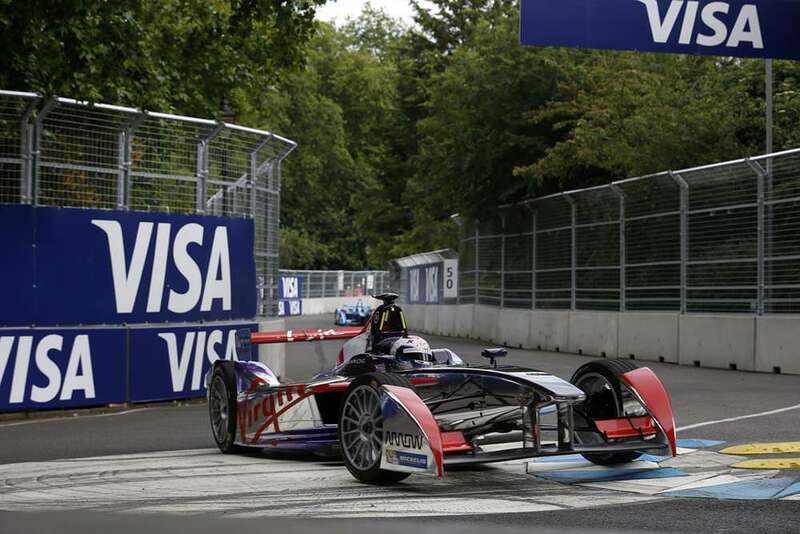 British driver, Bird, has a successful season with Virgin Racing under his belt with victories including Putrajaya, Malaysia and the final round in London. 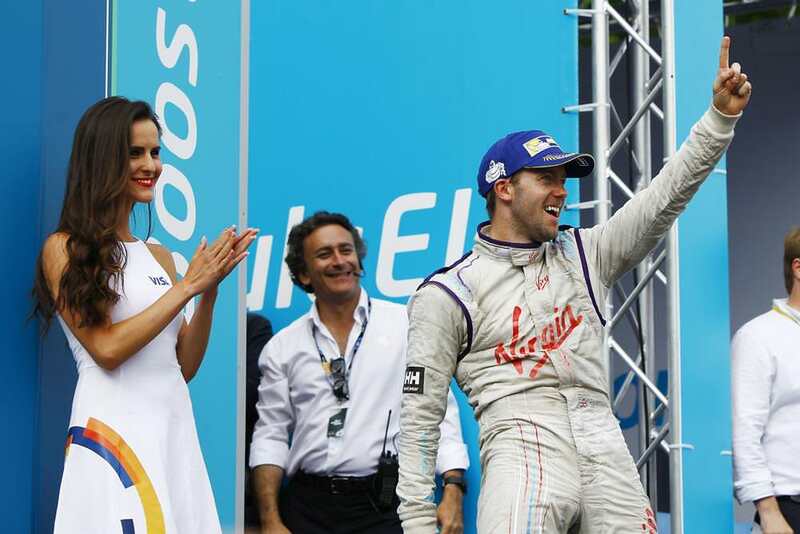 The 28-year-old Brit also bagged two fastest laps during the inaugural FIA Formula E season. 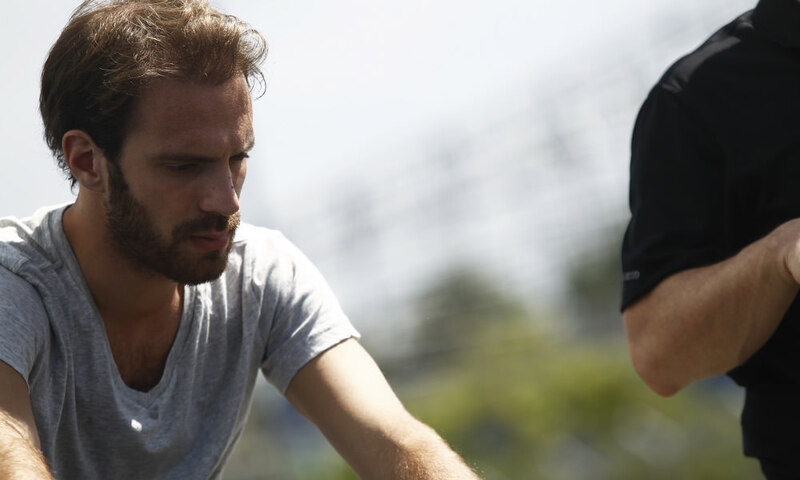 The addition on Vergne gives DS Virgin Racing a strong line-up for the 2015/2016 season. The French driver qualified on pole position three times last season, including the season opener, and finished on the podium three times. 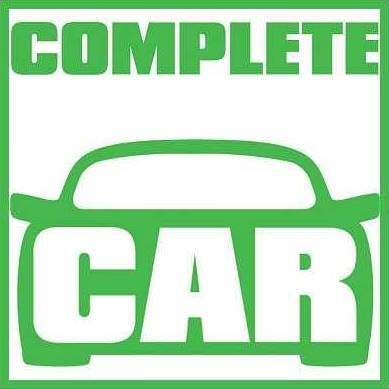 Jean-Eric brings plenty of experience with him including three years with Formula One team Scuderia Toro Rosso. He also is currently one of Scuderia Ferrari’s test drivers and has more recently been linked with a potential race seat at the new Haas F1 Team, a Ferrari customer team that is due to enter Formula One in 2016. Force India Out In The Cold? April 21, 2012 Dave Humphreys Comments Off on Force India Out In The Cold?